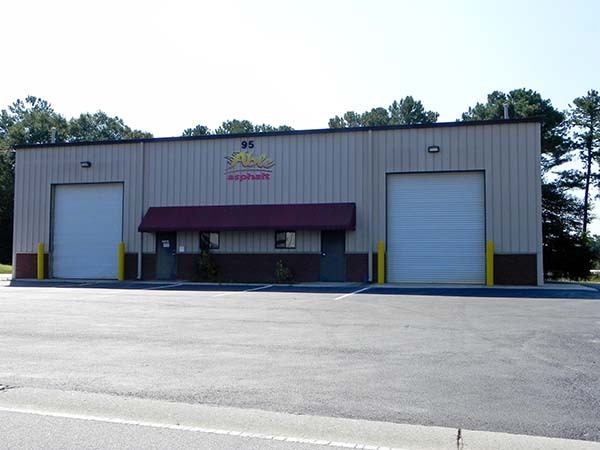 Able Asphalt Paving & Sealcoating of Atlanta, Georgia, was established in 1965 by Douglas Western, and continues to be family owned and operated by Tony and Robert Western. 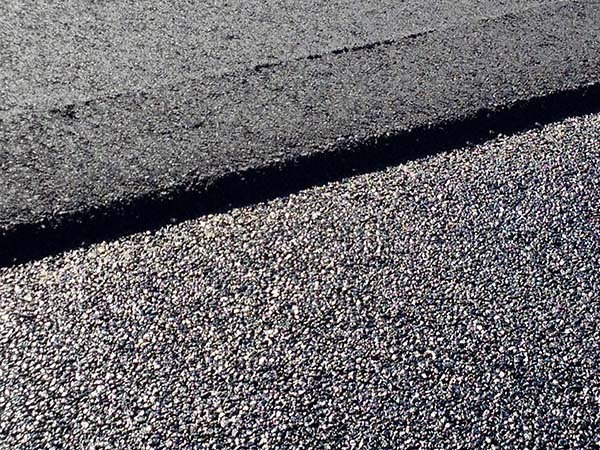 We specialize in Asphalt Paving of New Construction, Commercial Sites, Parking Lots, Tennis Courts, Running Tracks and Residential Work. When it comes to specializing jobs to fit your needs, we will do whatever it takes to make our customers happy. We are proud of our Company and proud of our reputation. All of our work is completed by our own employees that provide a “hands on", finished product. We work hard to earn the respect and repeat business of all our customers. Regular customers and high recommendations account for over 50% of our business. Our crews use the best equipment on the market to ensure a quality job. 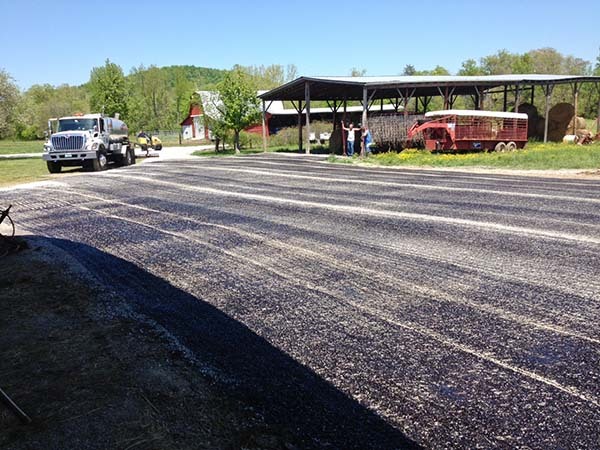 If you are looking for an expert in asphalt paving, then you have come to the right place. All work is guaranteed. 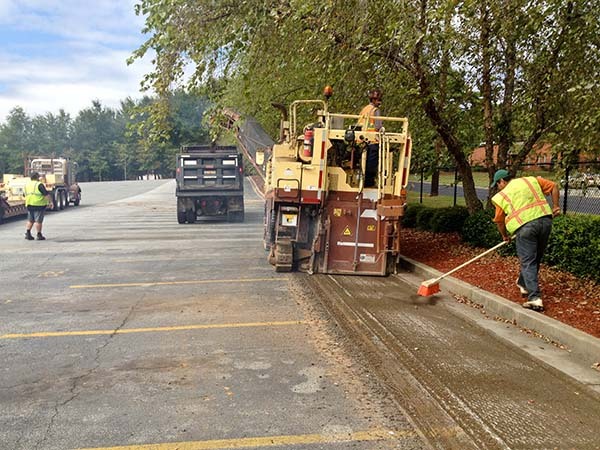 We look forward to serving you and take pride in knowing that we are the best that the paving industry has to offer. Thank you for your time and the opportunity to serve you.